A trusting relationship between you and us is an important foundation for the success of your medical treatment in the Breast Center. While coming to terms with your disease, we, as doctors and nurses, see ourselves as a partner who supports you with our professional competence and experience. As far as possible we adjust to your individual situation and needs. Your disease's diagnosis and therapy are carried out according to the treatment guidelines of the medical professional societies and comply according to the latest scientific standard. It lies in the hand of an interdisciplinary team. Everything that we recommend, will not simply be decided without your input. First, after we gain the consent of you and your family, will these recommendations be implemented. During your treatment at the Breast Center Waldfriede, one of our Breast Care Nurses (an expert in breast disorders) is available to you. You can count on the support of our entire team. 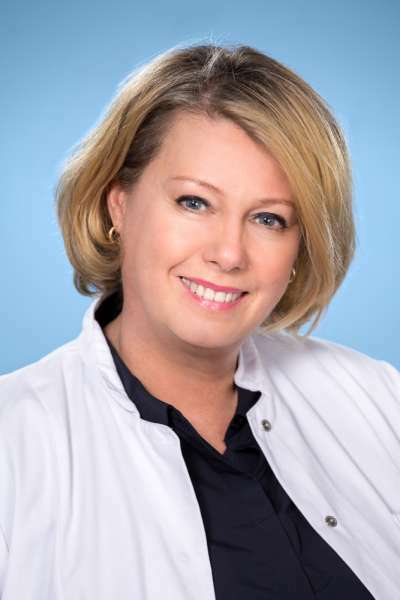 Head of the Department "Breast Center Waldfriede"